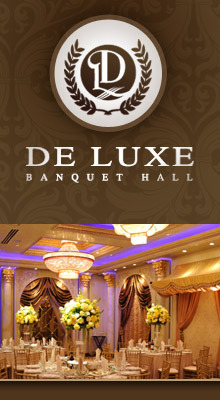 A premier banquet hall in the heart of North Hollywood. Great atmosphere, look, food and decor. Featuring impressive visual amenities with custom lighting and stunning chandeliers throughout this breathtaking hall.